I've got some of these, I couldn't really get on with them but to be honest I really couldn't be bothered to put them on properly. This has motivated me to give them another try. These look great and so cheap but I'm always scared they'll fall off aha! 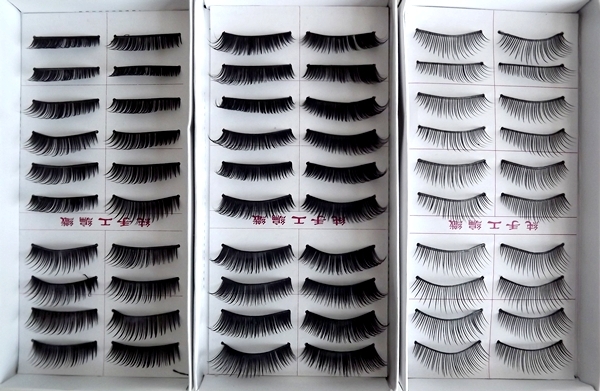 you cant go wrong with ebay eyelashes and false nails, so many for some cheap! 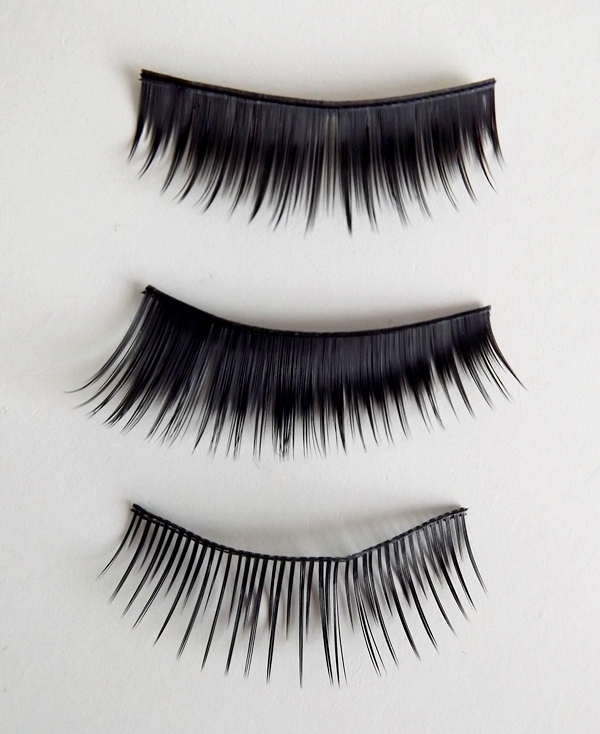 Always wanted to try fake lashes. They seem painful.